Hi All, im new here and really need some help, as no searching on the net has solved my issue. 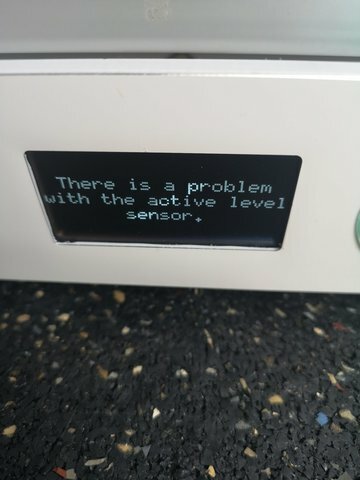 I have an ultimaker 3 and can no longer level the bed manually or automatically. Initially the error was too bigger difference between the print heads when there wasn't one. 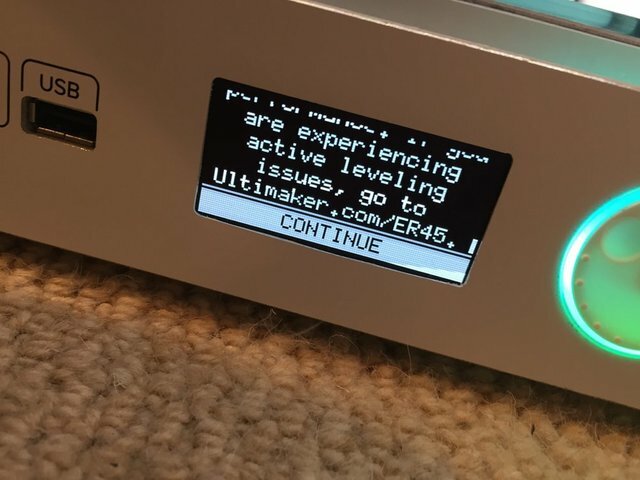 Er45 check ultimaker.com/ER45-but the page link is broken. Can anyone help or has anyone experienced the same thing? Just seen another thread related to the capacitive sensor cables being damaged. 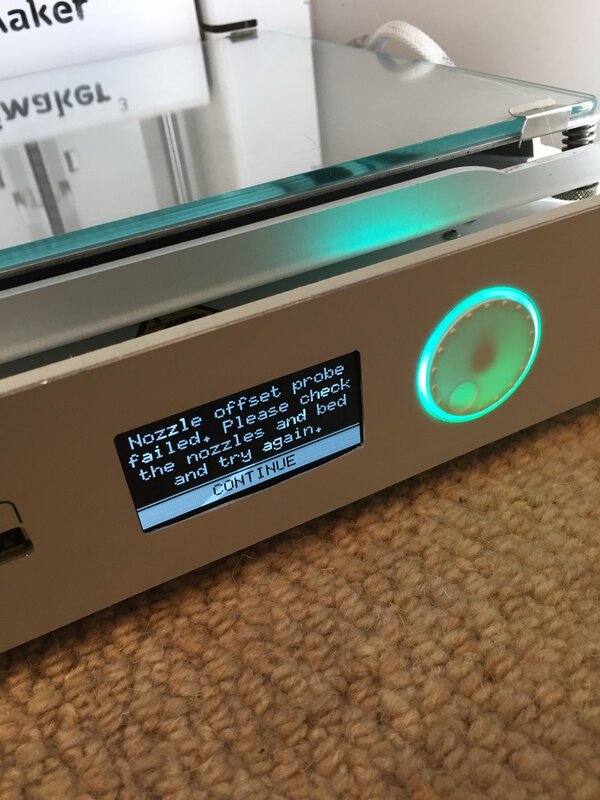 -Mine are in tact and have continuity between the board and the connector on the back of the print head. - You changed the cap board, but results remain the same. - XY calibration fails with the same error. I'm reasonable sure there is an electrical problem with the bed level sensor. When you say you replaced the 'cap board', then I assume you mean the board below? This board is rarely a problem since it contains no electrical parts. The only known problems are related to the connectors. So I'm not surprised that changing this board didn't help. The electronics for processing the data is on the pcb inside the print head. This is known to fail but is difficult to replace since you have to dismantle the whole print head. Not an easy task because of the many loose mechanical parts. Last time I did this, I lost a mechanical spring which never showed up again. When your printer is still under warranty I suggest to contact your reseller. Otherwise, double check the wiring from the capacitive sensor board to the printhead pcb. These wires did get reports from cut through, bad connectors, to even melting together. But, most likely it is the capacitive sensor chip that's damaged. 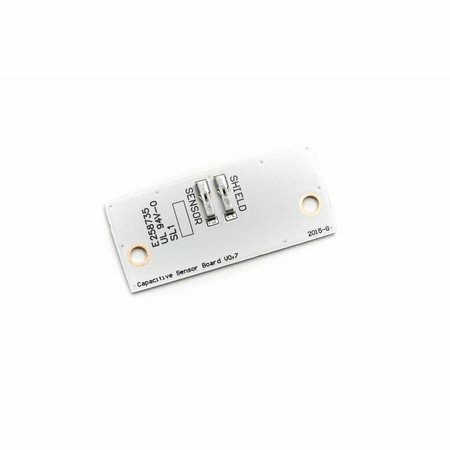 The printhead pcb is available as a service part for about €85. All said, the active levelling sensor is a nice feature, but in practice with only 3 points levelling you get similar accuracy with manual levelling. On a UM3 the levelling feature is a gimmick, on the S5 with the larger build plate it is a necessity. 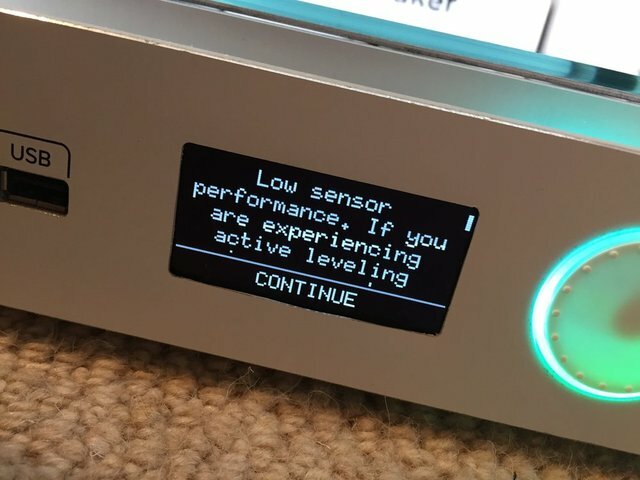 On my UM3 I disabled the active levelling by setting the frequency to never, it will then use the manual levelling data. 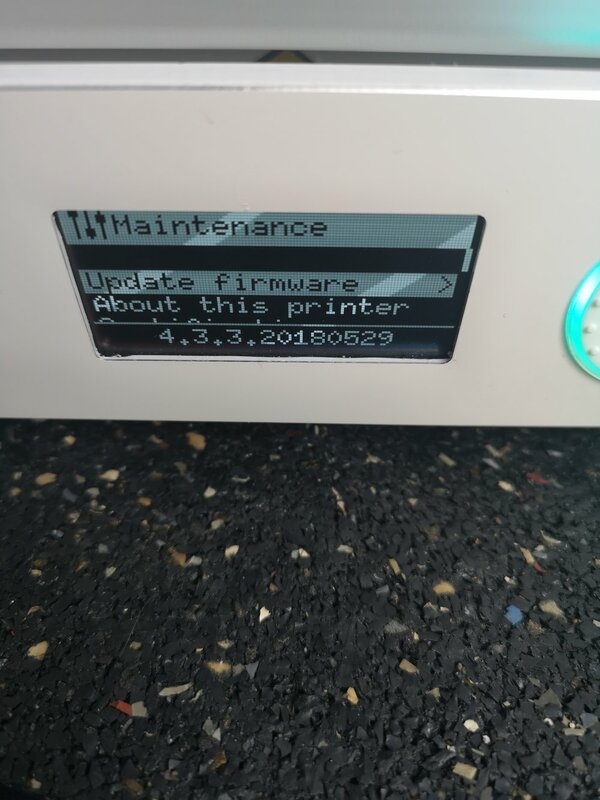 This gives faster print starts and I only calibrate once a month. - XY calibration fails with the same error.﻿ 😞 yeah unless i cancel the active leveling in settings then it starts printing the calibration grid. I can manually level and it prints ok. The calibration is right on the +20/-20 limit. at either end. is that normal to be so far off? That's a known bug. The abort should abort the whole XY calibration. Now it continues with a bad leveled bed and might at wrong heights. I can manually level and it prints ok. The calibration is right on the +20/-20 ﻿limit. at either end. is that normal to be so far off? I guess you mean the XY calbration? When there are no calibration values known it shows the value on the upper left scale, which happens to be '-20'. Run the XY calibration to set a correct value, or if you don't care a lot about absolute accuracy for the second nozzle, then set it to zero (good enough for 90% of the dual material prints). You can always calibrate again later. with me exactly the same ..... all cables are fine, have put back to the old Firmenware goods, as it suddenly does not work anymore.